AAAHHH!! HOITS R SCARY!!! AAAHHH! HALP! 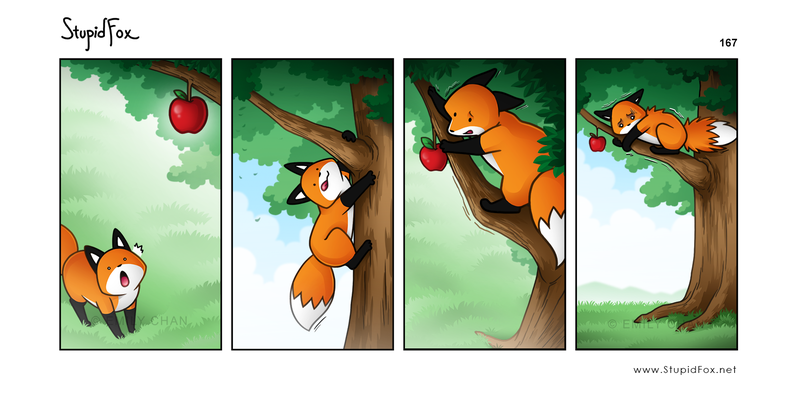 he finally got the apple at least! Maybe Raccoon will happen on by.